Roofing Contractor Glastonbury & Manchester CT | Slavin Home Imp. Choose quality workmanship, reliability & affordability for your home. Helping Glastonbury, Manchester & Central CT homeowners recover from the recent storm damage through insurance claim approvals. 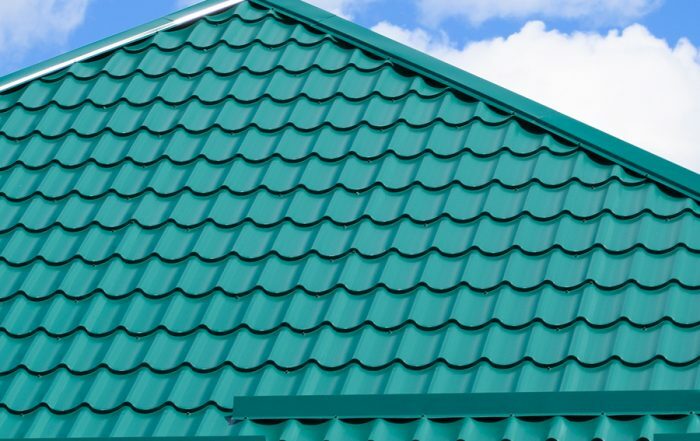 Unique metal roof colors, styles and profiles to choose from. 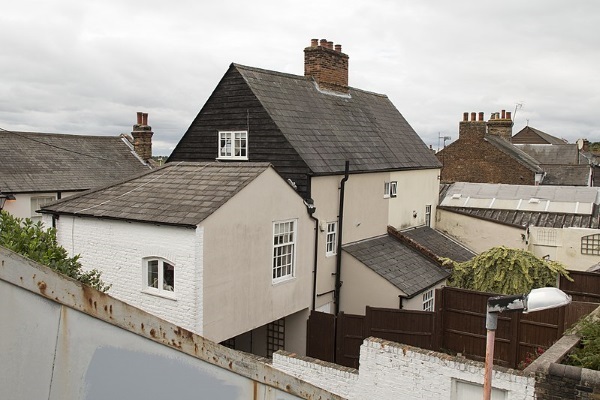 Reliable emergency fixes for all residential roof types. 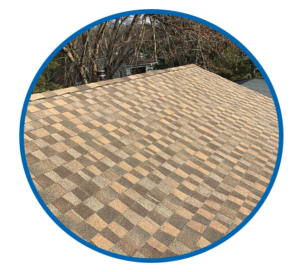 If you are looking for a roofing contractor in Glastonbury or Manchester CT that has the skill and experience to fix your roof, look no further. 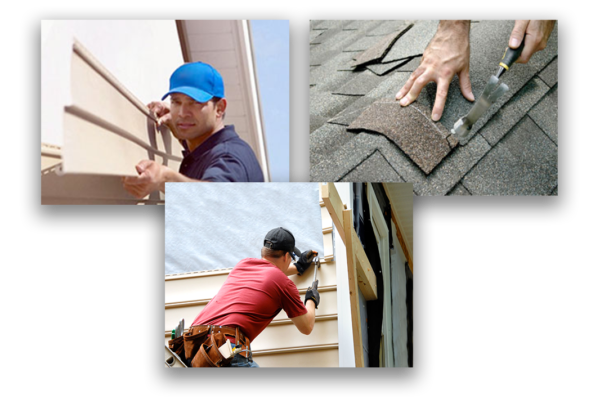 At Slavin Home Improvement, we provide solutions that do not only focus on your roof, but also your gutters and siding. 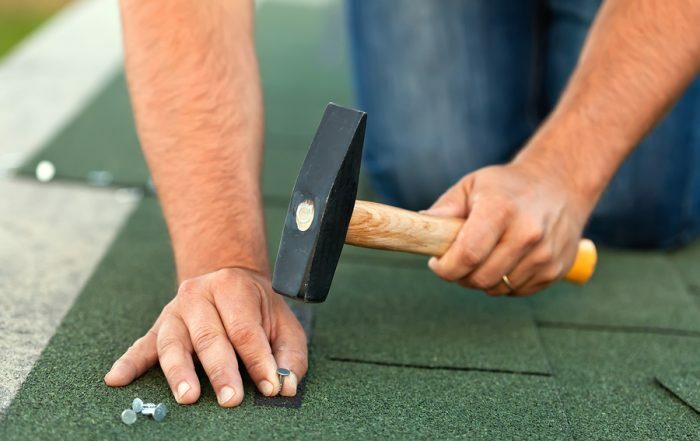 Common signs of a failing roof: Do you have missing granules? Is your roof currently leaking? Do you have curled or missing shingles? Do you have moss or algae growth? Have you noticed stains or spotting on interior ceilings? Are there exposed nails on your roof? Tired of maintaining your wood shake or clapboard home? As a homeowner low maintenance costs are always a plus. 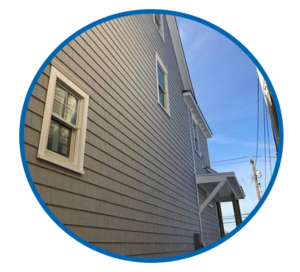 We specialize in removing your old wood or other material siding and installing premium quality vinyl siding or James Hardie Fiber Cement siding. We offer 5″ and 6″ seamless gutters in white and a variety of colors. 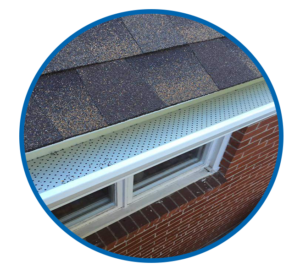 Our gutters are installed with hidden screw hangers for the cleanest finish look. We also offer leaf guard protection to prevent the need for yearly cleaning and to prevent clogging of your gutters. 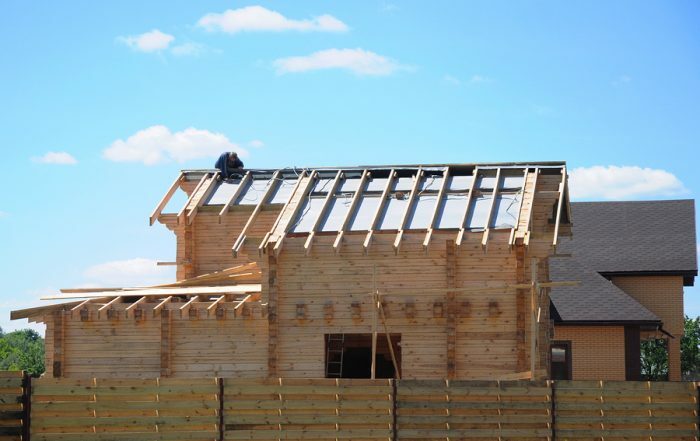 Slavin Home Improvement is a locally owned and operated roofing contractor in Glastonbury and Manchester CT with over 6 years of experience in the roofing industry. We service all of Manchester and Glastonbury, Connecticut to ensure that homeowners enjoy beautiful and healthy roofs, gutters, and siding. Our clients are delighted with the responsiveness, dependability, and expertise of our team.